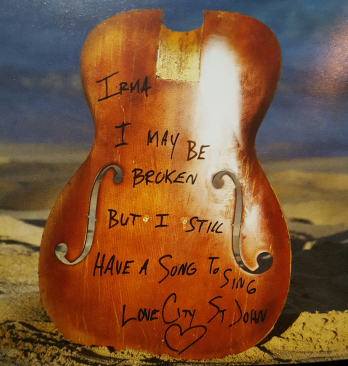 Kenny Chesney was understandably shaken after Hurricane Irma devastated St. John in 2017 – the singer flew in medical supplies and aided in the relief effort while he worked on his new album, Songs for the Saints. His association with his island home and people that live there inspired this project. The “saints” are the people of St. John, resilient and still strong enough to rebuild their home after the devastation of the storm. 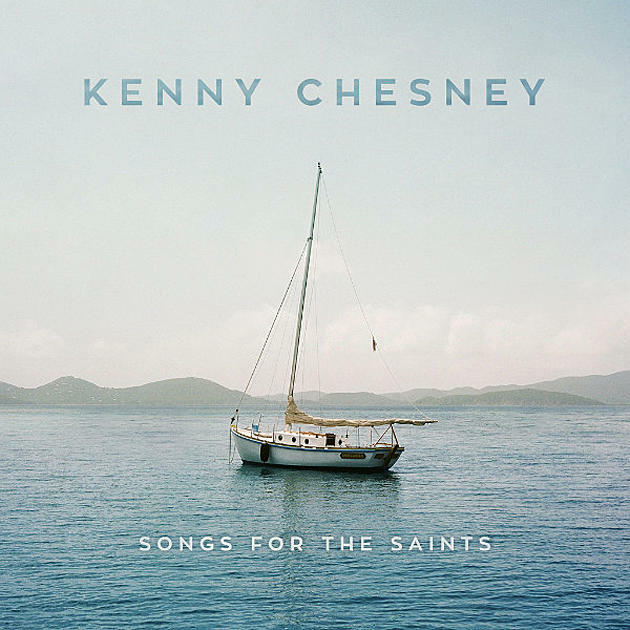 The ultimate result of Songs for the Saints is that it’s one of Chesney’s most introspective and best albums to date. From start to finish, Chesney takes the listener on a personal and emotional journey. Truthfully, the album doesn’t require a lot of words to describe it, because the music ultimately does the heavy lifting. A song like “Gulf Moon” (originally written by John Baumann) plays out like a mini-movie in your head, making you feel like you’re a part of the scene being portrayed. Other tracks like “Pirate Song” and the cover of Lord Huron’s “Ends of the Earth” are poetic in nature. While both feature strong imagery, they also have overlapping themes – they speak to exploring this vast world we live in. “Pirate Song” skates by on a gentle, warm acoustic melody while “Ends of the Earth” takes on a bold, adventuresome, atmospheric tone to capture that rush of exploring the world. Both tracks ultimately imply that the journey to find yourself is never over, and by finding the pieces to that puzzle, you’re in turn able to help others in need. With a natural disaster, it’s hard to know exactly what to do if you’re on the other side of it all, unaffected by it physically (as we, the listeners are). As “Every Heart” subtly says though, we’re all in debt to each other because we can’t do anything in this life without each other. Through the destruction, the only thing that remains at the end of it all is love. Fans of Chesney’s 2013 album Life on a Rock will find a lot to love about this album’s production, as it takes the same bells and whistles from that album and applies them here. 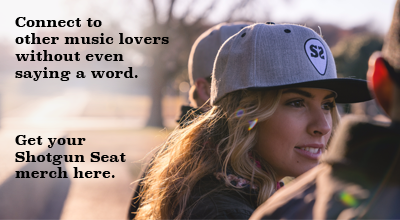 Breezy acoustic melodies and steel drums permeate the album. It’s a refreshing change of pace to hear something so organic compared to other major country artist’s albums these days. True to its name, “Island Rain” feels refreshing with its rollicking rhythms that offer the always-needed perspective to enjoy what you have in life. It should be noted, too, that while the album is often introspective and heavy, there are moments to celebrate the good in life – it wouldn’t be a Kenny Chesney album without that balance. One such piece of evidence comes in the monster single, “Get Along,” as well as the humorous “We’re All Here,” another track that pays homage to his friends back home. By far the most revealing track here is the vulnerable album closer “Better Boat,” which also appeared on writer Travis Meadow’s album, First Cigarette, last year. It’s simply a stunning song, and really, it doesn’t quite give off the fairytale notion that everything will be alright in the end. There’s been pain and suffering for Chesney and his friends over the past year, but like the song says, they’ll get back up to rebuild their home. No, Chesney, maybe you weren’t there “the night that the drums went silent” as you sing in “Love For Love City,” but you crafted an album that your friends back home would be proud of. All proceeds from this album go to hurricane relief for the people of St. John.